Yeehaw! New Vogue Knitting arrived today! Comments to come! 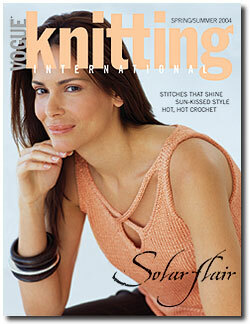 Posted by shannon at March 31, 2004 11:24 PM | For related posts: Knit Gringa, Knit! You know, I let my subscription lapse and then they come out with three good issues in a row. Evil!